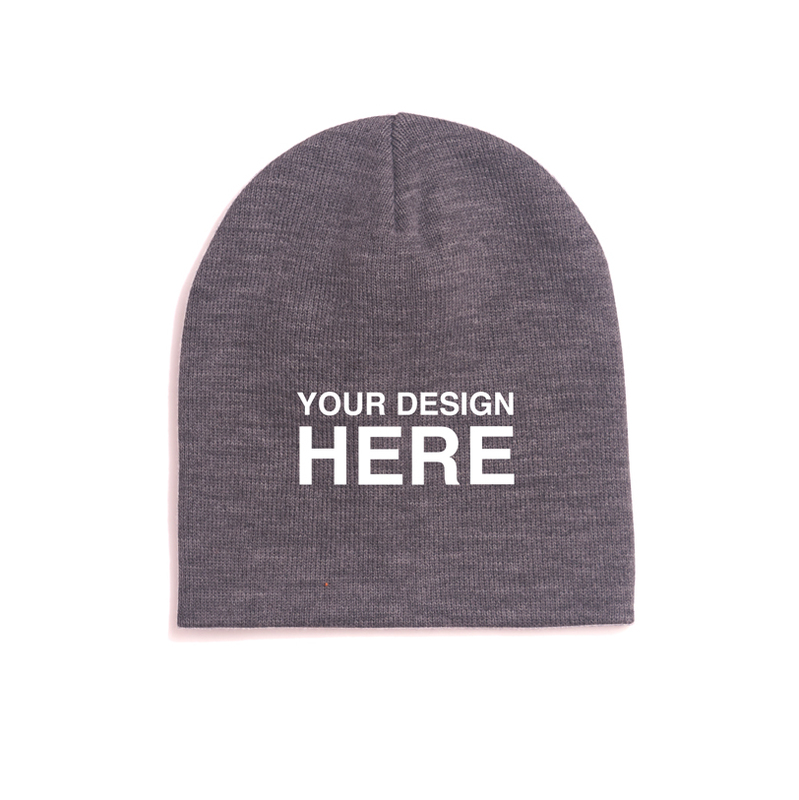 Place Your Order & Enjoy Your Custom Designed Apparel! Not sure where to begin? Let us help you get started! When your business needs to look its best, remember The Custom Monogram Shoppe. You only get one chance to make a first impression. Make sure your business makes stands out the first time and every time with the Custom Monogram Shoppe. 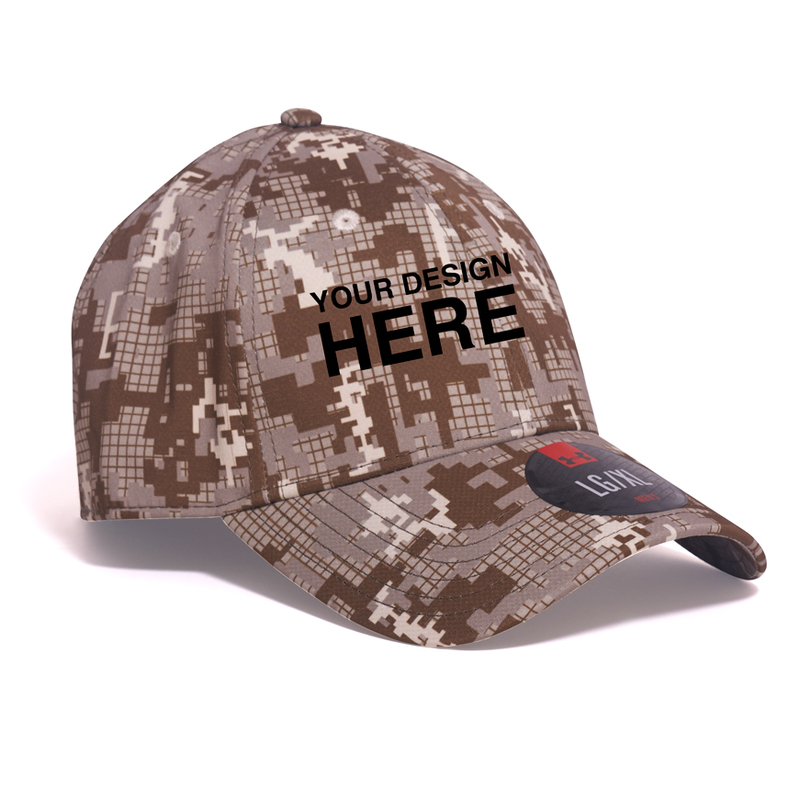 The Custom Monogram Shoppe specializes in helping your business look great. 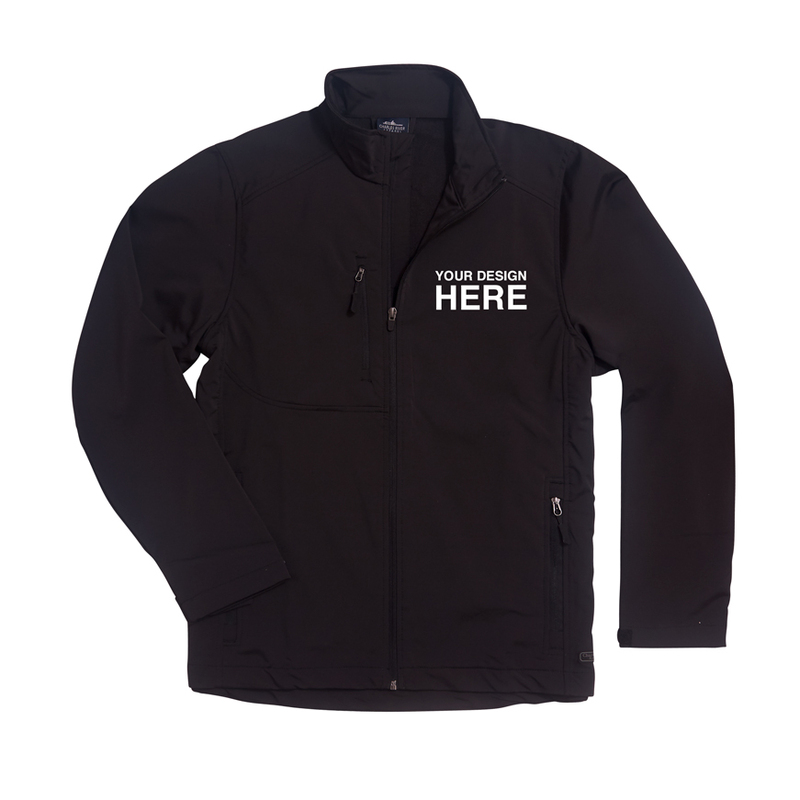 As one of the top industry leaders in the embroidery and screen-printing space, it is our goal to help clients look and feel their best. 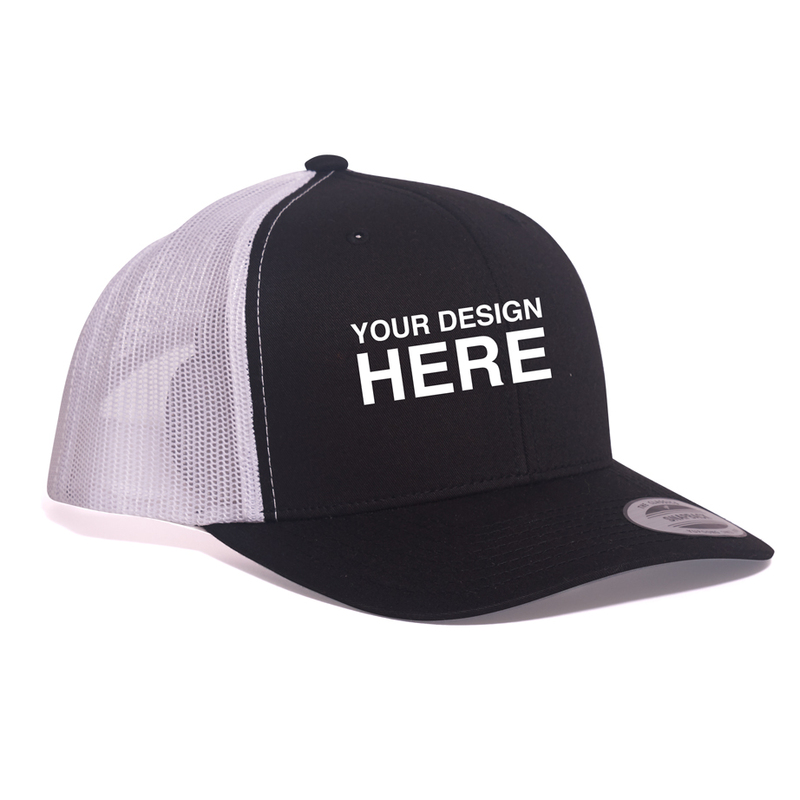 At the Custom Monogram Shoppe, we transform corporate visions into beautifully embroidered, monogrammed and screen-printed designs..
Bring in your own design or choose from one of our many designs and apparel! Don't see a particular brand or style you were looking for? Not a problem. Contact The Custom Monogram Shoppe for a one-to-one consultation. 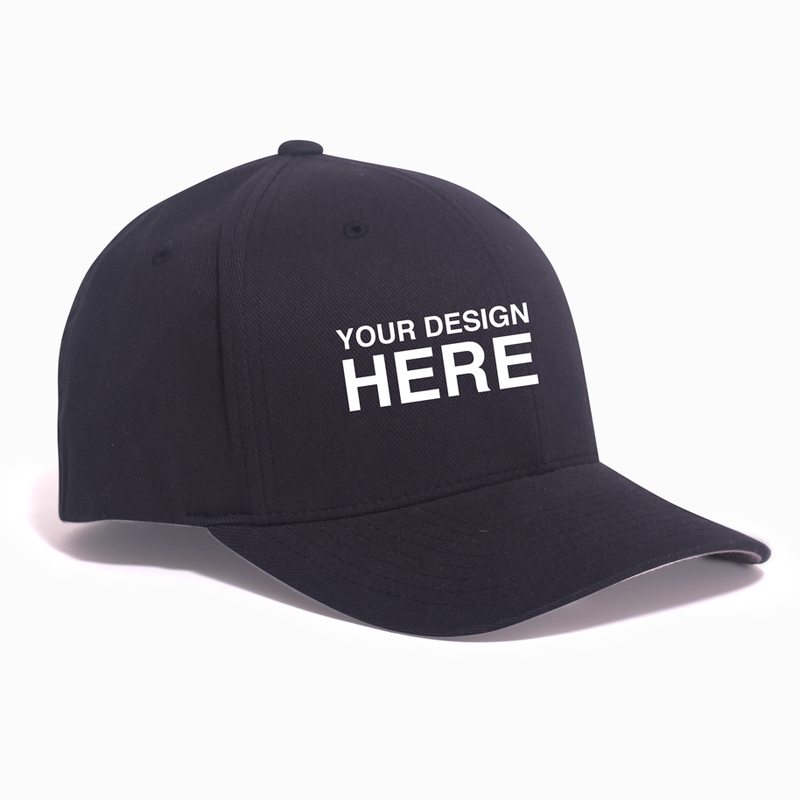 "I recently placed a bulk order for custom hats and shirts. Jimmy walked me through the whole process and provided me with endless options to choose from. The orders came out great!! They were even done earlier than expected. Jimmy is very professional, and his products are exceptional. Highly recommend!!" "Big Jim is a great, personable, and knowledgeable business owner! Every question has always been answered thoroughly and with a smile on his face. I use him quite often and I don't see any reason I would ever use anyone else. Definitely worth popping in!" "I’ve used Jimmy at the Custom Monogram Shoppe for numerous things over the years. He’s personalized a number of items for me to be used as gifts, and everybody always raves about them! The quality is always top notch and Jimmy is so wonderful to work with. I highly recommend the Custom Monogram Shoppe!" "The Custom Monogram Shoppe offers superior customer service. They were very knowledgeable and were able to answer all my questions. The final product was above and beyond my expectations and they delivered my order in a timely fashion. Nothing they can’t do. Would without a doubt use them again and recommend them to anyone!" "I have been a customer of Jimmy’s for over 10 years. From a student athlete to now a coach, I have used him for every season and event I am apart of. His passion and attention to detail in every single order he does is remarkable. Carey Seahawk Cheerleaders are NEVER disappointed!" 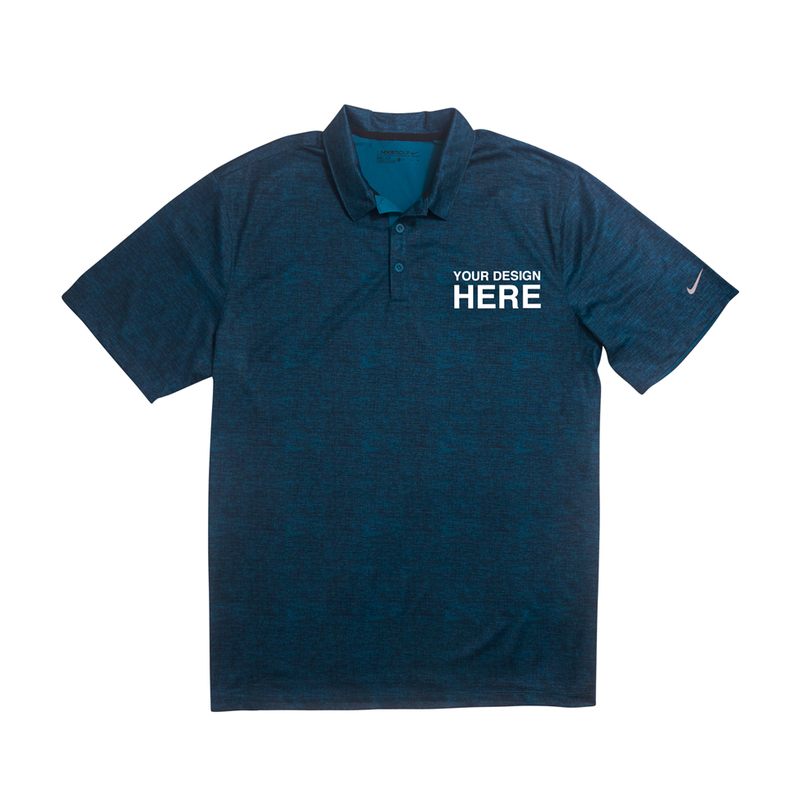 "I'm a Real Estate Agent and needed a large bulk order of custom shirts and polos for my team. I was recommended by a friend to use the Custom Monogram Shoppe. I was blown away by the work Jimmy and his team did. The finished product came out better than I could have imagined. Everyone in my Real Estate office raved about the shirts and how professional they look. The whole process was seamless from start to finish. Jim and his team were very hands on and always available to answer any questions I had. I give the Custom Monogram Shoppe my highest recommendation!" "The Custom Monogram Shoppe provided an amazing experience from beginning to end. Jimmy and the team did an unbelievable job and made sure I was in the loop the entire way. 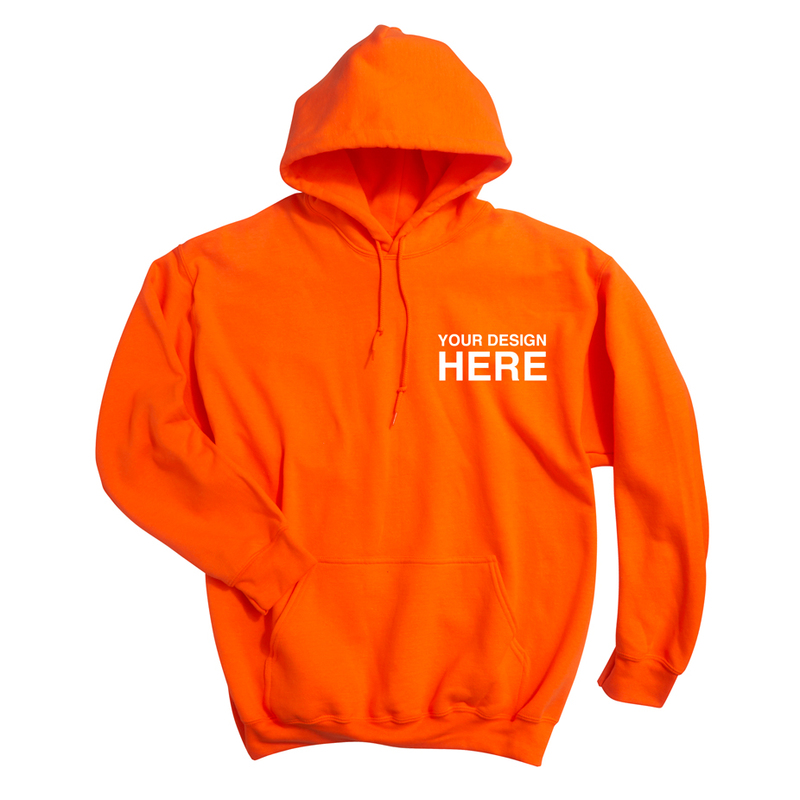 I highly recommend them as the only place to go when looking to make your business gear stand out from the rest!" The Custom Monogram Shoppe Corp.